Home to the 3rd biggest Chinatown in Europe, Manchester traditionally goes all out for Chinese New Year. With a huge dragon parade, thousands of red lanterns and many more events celebrating the Year of the Pig, there’s also going to be a giant straw piglet in St Ann’s Square. Combining plenty of craic and loads of Guinness, this year’s Irish Festival returns with more than two weeks of events. Concluding with an annual parade, this event is sure to have activities for all the family to enjoy. Gary Barlow, Mark Owen, and Howard Donald will be heading to Manchester Arena performing hits such as Back for Good, Patience and Shine. Robbie Williams has previously hinted that he may return to Manchester for a special performance too! Get your flags out to celebrate our patron saint throughout the city and expect parades, brass bands, pipe bands, vintage vehicles, and other entertainment. As Europe’s biggest 10k race returns, get your banners at the ready as you cheer on people from all over the world, including professional runners and celebrities. Relocating from its usual home in Albert Square to St Ann’s Square, this event is now in its 24th year. Boasting music stages hosting free performances, street food stalls and bars and fun for all the family, there’s also a number of ticketed shows taking place around the city. This summer the Etihad Stadium will be closing its doors for football for a few days and instead welcome one of the world’s biggest girl bands, minus Victoria Beckham. Manchester Day returns for another colourful summer celebration of our city and its people. This year’s theme is yet to be revealed but you can expect floats and performers from all of the city’s diverse communities. Taking place at Castlefield Bowl, the city’s outdoor summer gig schedule boasts another fantastic line-up including Elbow, The National and Kylie Minogue. The Wombats, The Kooks, and Hacienda Classical are also on the line up. With events taking place across the city during September, this festival is a highlight for any foodie. Adventure through the city to find some of the best street food vendors and pop-up restaurants and bars as well as various free events. 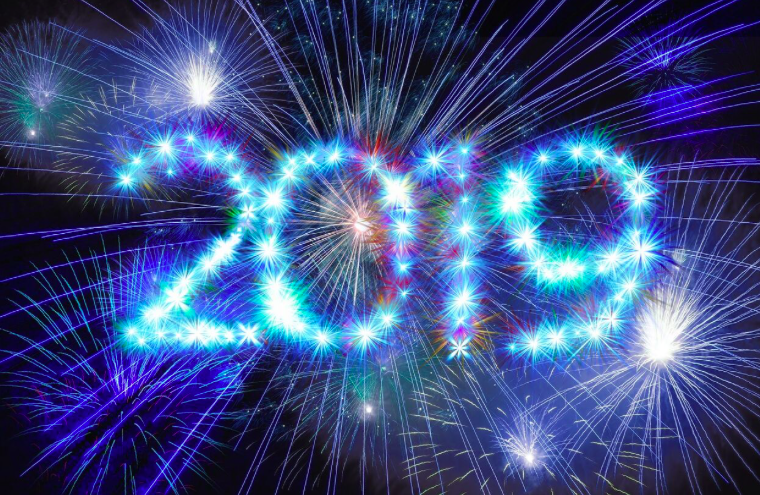 Okay so we may just have waved goodbye to 2018’s markets but we’re already looking forward to 2019’s markets. While the main market will be moving from Albert Square to make way for work on the town hall plaza, visitors can expect hundreds of stalls, delicious food and of course a newly designed mug. If you’re looking for your dream home in Manchester, get in touch to see how our expert property team can help.